Driver killed after his truck..
A man is dead after his truck crashed into a home at Apollo Bay. The 48-year-old driver was working on his concrete truck shortly before 9am at Overview Crescent, when it’s believed the truck rolled. 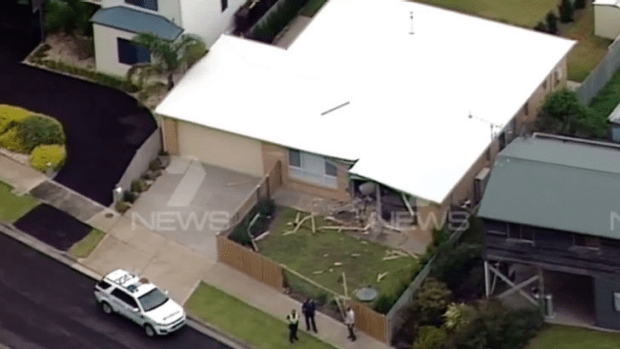 The man was hit and the truck smashed into the Seaview Drive property a few hundred metres away. Worksafe are investigating and police will prepare a report for the coroner.